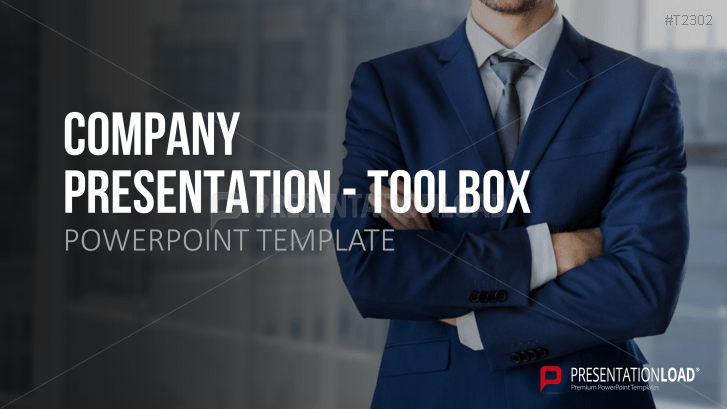 Combine PowerPoint template sets 'Company Presentation' Basic and the Toolbox to create a sophisticated presentation of your company. 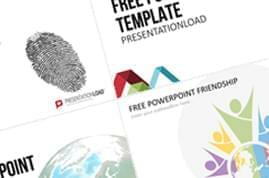 A breath of fresh air: document facts of your corporation and illustrate information, data and visions with Company Presentation slides, which structure presentation content and guide you through creating your company presentation. 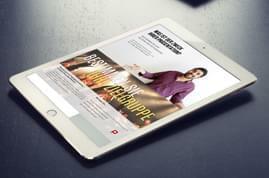 Every company depends on an adequate presentation of strengths and core competences. Startups need to convince investors and have to present and argue business ideas professionally. Global corporations need to justify their existence, inform business clients and staff to visually clarify important data. Whether you are a startup or a multi-national business, everybody has the need to deliver a faultless performance and make the best possible impression. It is therefore essential to adequately verbalize and communicate your message, so your audience clearly grasps your perspective. Your plan is to put your company into perspective in front of customers, investors and personnel and to display internal company maxims. For this purpose, information, data and facts have to be analyzed and processed. This will enable you to understand which role you are really playing in your company’s network and which significance you and other key persons within your corporation have. 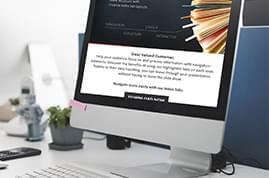 You also create an overall guideline and overview by composing a company presentation and for a successful outcome, handy and easy-to-use tools will be your foundation. Include all relevant factors and get best results by using professional guidelines. To assure your success, this template includes everything necessary to display business concepts, financial data, company strategies, your market position, products and services, personnel and board of directors, important factors such as sustainability and key contributors with résumés. 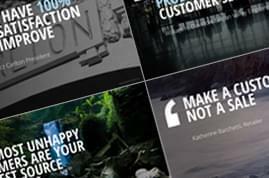 Be inspired by pre-structured company presentation slides created by PresentationLoad designers. 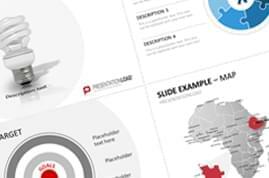 Use pre-formatted slides to get started and to get an idea of how a company presentation shall look like. A broad selection of pre-formatted elements such as tables, charts, timelines, diagrams and introduction slides will also serve to simplify your workflow. With the help of these tools, you can analyze data quickly and efficiently. The set contains all you could ask for! Very useful. Here I save an expensive design agency order.